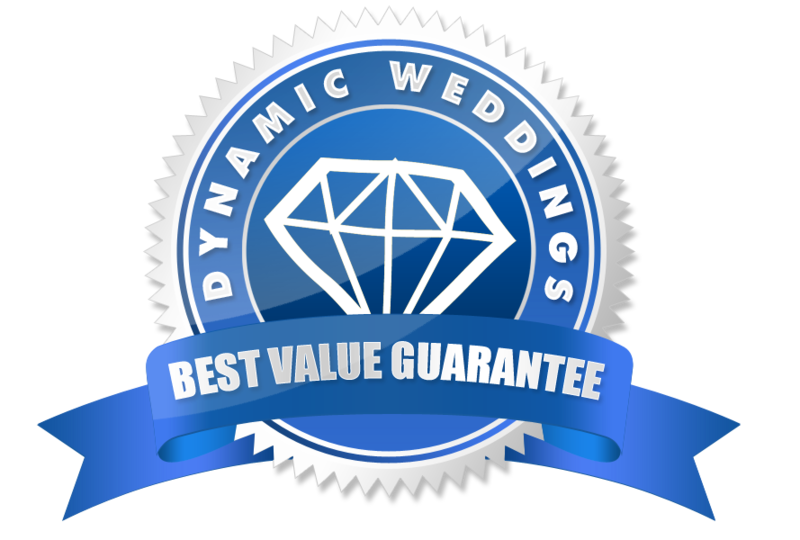 Dynamic DJs are Different.For your convenience, we have compiled the above collection of real life testimonials and stories from brides and grooms. 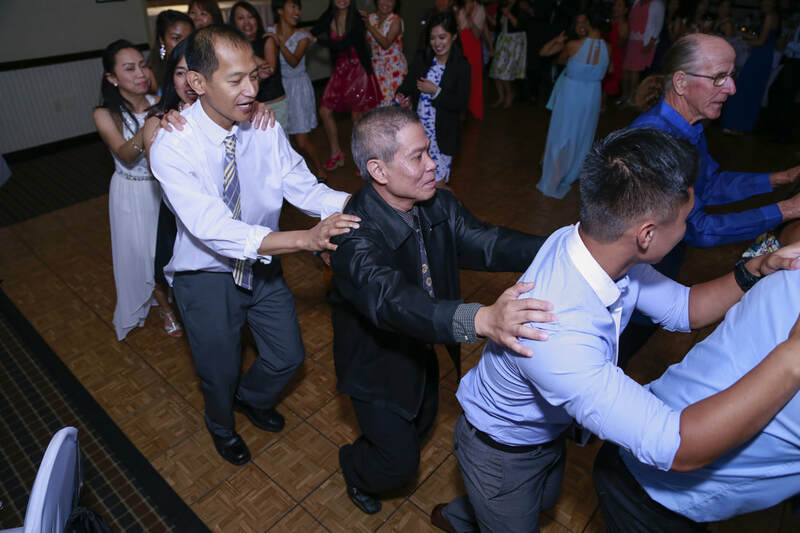 They sing the praises of Dynamic Weddings DJs. Professional DJs make all the difference. Wedding specialists. 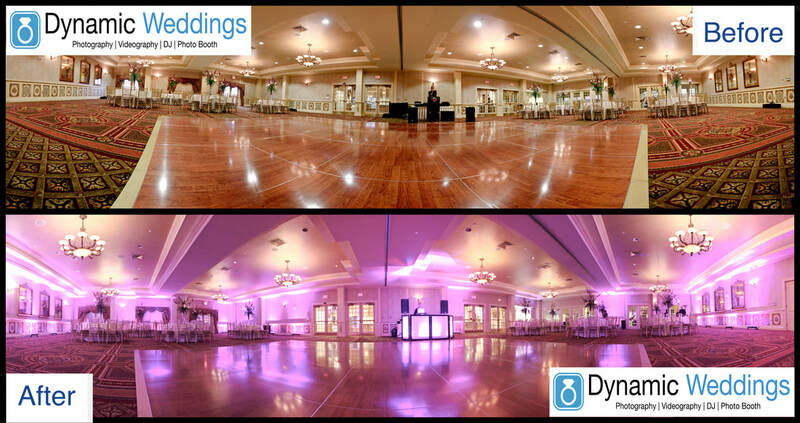 Dynamic Wedding DJs are sensitive to your needs and the dynamics and flow of the wedding party. All the bells and whistles – state of the art sound systems, cordless microphones, lights and effects for every mood and extensive song lists that appeal to every age group and ethnicity. Spontaneity is the key to creating fabulous and incomparable memories. 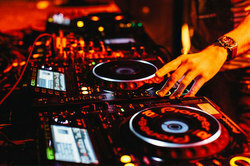 Our DJs know that and are quick to respond with requests, while appropriately interacting with audiences. 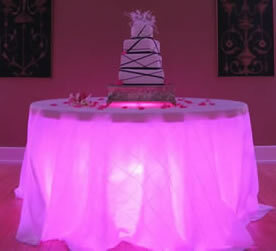 Play lists are custom tailored to reflect your personality and the uniqueness of your wedding celebration. We ensure this through pre-wedding consultation. It’s your day and we are committed to making it amazing and wonderful. Planning is essential. Upon securing our services, you are given a password to the planning section of our website, where you can access song lists and customize events, activities, games, itineraries, reception tips and suggestions for your MC and a whole lot more. We’re fully insured should any unforeseen events occur. Your go-to-person is always company owner, Dennis Bellia. Dennis promises impeccable attention to detail and he ensures that all your requests and needs are fully met, no excuses! Pricing is guaranteed. There are no surprises, no extra fees and no hidden charges. Inclusive services provide more ways to capture unforgettable memories. Let's dance! The planning is done, the vows are complete, speeches made, cake cut and nothing left but to Party!!!!! But wait! What music will be played? Are you sure you want to leave it to an amateur to make those key decisions for you? It's not necessarily what's played, but when it's played. A pro DJ can take cues from all moments and adjust with the crowd reaction. Our digital music library is amazing! Imagine 200,000 digital tracks right at your DJ's fingertips on lap top computer. We not only have classic party favorites, but we also have the latest hits. Our subscription to a national DJ music supplier means we're provided with new chart topping music as it's released by-weekly. Certainly, we won't play that many songs in one night but it's reassuring to know, that we have a wide range of music to choose from. It's not fun to turn down a request because the DJ doesn't have it. We'll likely have it and be glad to play it! We use the best DJ software available. It allows us to beat match and customize our play lists. It's terrific for finding songs in a flash. We have well over 200,000 song titles. We bring the entire 200,000 song title music library with us. Get a birds eye view inside a Vancouver wedding DJ'd by the pros at Dynamic Weddings! This was a Jewish wedding with cultural elements we were able to accommodate for a wild fun ride! Watch for the flying chairs during the Hora! Mazel Tov! Professional DJ's care about quality and our responsibility to you. 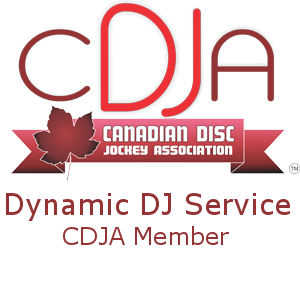 Members of the Canadian Disc Jockey Association are held to high Standards. We're happy to represent our community of DJ's. We strongly believe that you should know exactly what you are going to pay right up front. We don't have any hidden fees. A We strive to meet the needs of every customer and are willing to amend certain packages. Our goal is to provide superior service with reasonable rates. As we bring on new talent, we provide detailed training once they've passed our rigorous interview process. Regardless if they have 1 years or 10 years of experience, they will all start at this category until they have proven themselves to be in the Platinum DJ category. If you are looking to save some money with a DJ developing his skills, then the Gold DJ is for you! A Gold DJ would have about 7 out of 10 on our internal rating system. ​ They all have the same quality of music and sound. ​​Compared to other companies, expect our Gold DJ's to be better.